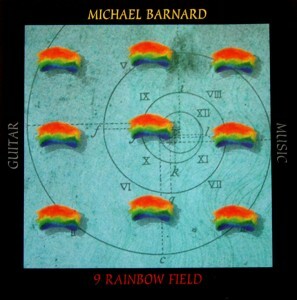 Michael Barnard has been making music since he was a teenager. 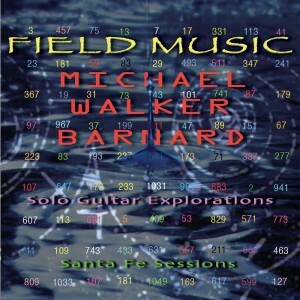 He has performed his solo acoustic guitar “Field Music” in a wide variety of venues in various parts of the world. He has made two CDs of this music (“9 Rainbow Field” and “Field Music”) and has created music for many other uses, including for a special art installation by Peter Erskine at Swatch’s 2000 Spring Fashion show in Milan. Track 1 – “Song of the Day’s Last Ray of Golden Sunlight Hitting the Edge of Massive Clouds Building Over the Sea”Buy Now!